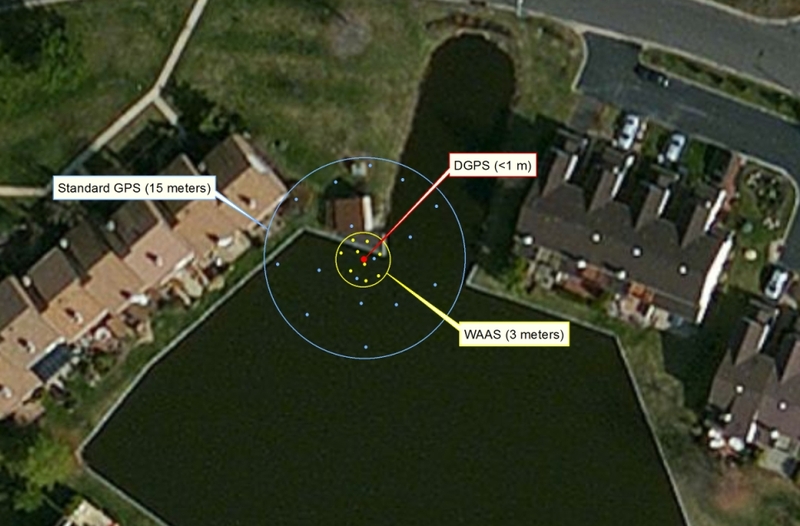 The Mapping Network utilized sonar for collecting water depths and drone technology to collect elevation data surrounding the pond to create an accurate 3D model. This model was used to calculate a water capacity chart and help meet a federal mandate. This entry was posted in News on March 30, 2016 by Moderator. This entry was posted in Lake Map, News, Sediment and tagged aerial lake map, Aerial Map, Bathymetric Map, Bathymetry, dredge budget. dredge budgeting, dredge cost, dredge planning, Dredging, dredging price, dreging, Fishing, GPS, GPS Lake, GPS Map, Habitat, hydrographic survey, hydrography, illinois dredging, illinois lake map, Lake dredging, Lake Management, Lake Map, Lake Mapping, Lake Survey, missouri dredging, Sediment, Sedimentation, Solitude Lake Management, Survey, texas fishing, Texas Lake Map, Texas Map, The Mapping Network, Virginia Lake Management, Virginia Lake Map, Waterfowl on October 9, 2013 by Moderator. Sediment problems are inevitable in all lakes and at some point removal is required. Lake dredging and/or excavation can be an expensive process and requires accurate planning to be as cost-efficient as possible. A lake Property Owners Association (POA) had been dealing directly with the challenges associated with sedimentation in their lake. The POA decided they needed to quantify the sediment problem to create a sustainable sediment management plan. The president of the board spearheaded an effort to get a hydrographic and sediment survey completed. The president contacted several hydrographic survey companies and chose The Mapping Network to provide this service based on experience in the industry and listening to the needs of the POA. Results: The POA was excited to have information based on real numbers (lake and sediment survey). The hydrographic survey results are an essential part of the decision making process with regards to the sediment removal planning. Now they have real information, which gives them a clear picture of what to do in the future. Action Plan: The POA has hired a professional dredging contractor to clean out specified problem areas identified during the hydrographic survey process. The POA will be using the hydrographic survey information as a baseline for all future work and will adjust the map as dredging wraps up. In the end the primary problem facing the POA was not simply the sediment in the lake but rather not knowing the facts about the lake to make the best decisions. The POA now has the facts needed to create a comprehensive plan that will accurately represent the work being completed. Plus members have a wonderful contour map to assist with fishing! This entry was posted in Lake Map, News, Sediment and tagged aerial lake map, Aerial Map, Bathymetric Map, Bathymetry, dredge budget. dredge budgeting, dredge cost, dredge planning, Dredging, dredging price, dreging, Fishing, GPS, GPS Lake, GPS Map, Habitat, hydrographic survey, Hydrographic Surveying, hydrography, illinois dredging, illinois lake map, Lake dredging, Lake Management, Lake Map, Lake Mapping, Lake Survey, missouri dredging, Sediment, Sedimentation, Solitude Lake Management, Survey, texas fishing, Texas Lake Map, Texas Map, The Mapping Network, Virginia Lake Management, Virginia Lake Map, Waterfowl on September 10, 2013 by Moderator. This entry was posted in Lake Map, News, Sediment and tagged aerial lake map, Aerial Map, Bathymetric Map, Bathymetry, dredge budget. dredge budgeting, dredge cost, dredge planning, Dredging, dredging price, dreging, Fishing, GPS, GPS Lake, GPS Map, Habitat, hydrographic survey, Hydrographic Surveying, hydrography, illinois dredging, illinois lake map, Lake dredging, Lake Management, Lake Map, Lake Mapping, Lake Survey, missouri dredging, Sediment, Sedimentation, Solitude Lake Management, Survey, texas fishing, Texas Lake Map, Texas Map, The Mapping Network, Virginia Lake Management, Virginia Lake Map, Waterfowl on May 6, 2013 by Moderator. The Mapping Network is proud to announce the addition of an automated submerged aquatic vegetation (SAV) mapping and analysis. Utilizing software developed by the U.S. Army Engineer Research and Development Center (ERDC-EL), The Mapping Network, and it’s nationwide network of lake management professionals, have the ability to process the distinct signature of submerged aquatic vegetation (SAV) within the recorded signal to determine depth, plant height, and coverage. “The Mapping Network is excited to offer this unique service to clients throughout the country. We really enjoy helping people make the most of their aquatic resources.” stated Steve Bartosh, President of The Mapping Network. With nationwide coverage, The Mapping Network can fulfill the demand for invasive vegetation monitoring, ecological evaluation and eradication status. 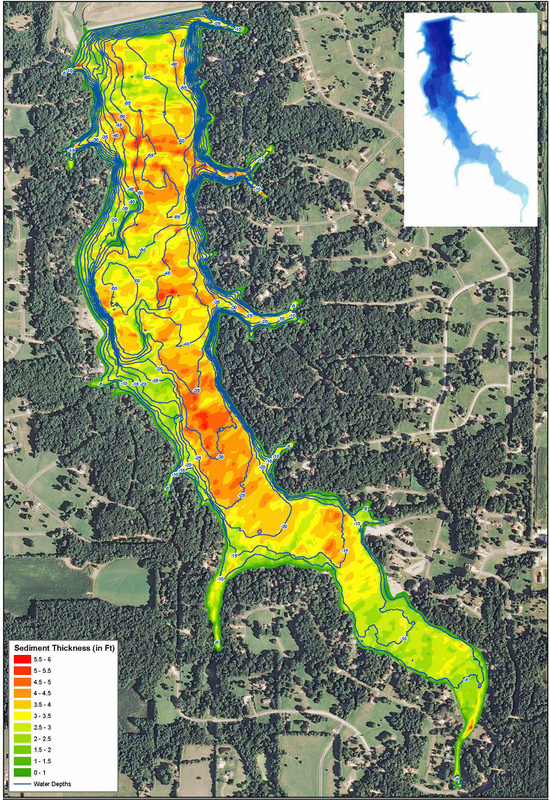 The Mapping Network is based in Omaha, Nebraska is an industry leader in hydro-graphic surveys, bathymetry, sub-bottom profile surveys on lake and river systems, sediment mapping, submerged aquatic vegetation mapping, Geographic Information Systems (GIS) consulting, and GPS data collection. This nationwide network of lake professionals specialize in terrain and sub-surface (bathymetry) GPS mapping by accurately mapping bodies of water, calculating the water volume, collecting sediment depth samples at critical areas and monitoring the distribution of sediment over time. The Mapping Network is comprised of a wide group of professionals specializing in all facets of lake management. Give The Mapping Network a call or send an e-mail to find out more details. Since 1999, the staff at The Mapping Network began linking hydro-acoustic depth measuring equipment with Differential and RTK GPS receivers to create accurate and up to date bathymetry maps. Over the ensuing years, this technology has improved and our company has remained on the cutting edge of utilizing these systems to produce very accurate and cost effective bathymetry and sediment surveys.The Mapping Network works directly with government organizations, lake associations, engineers, developers and dredging companies. 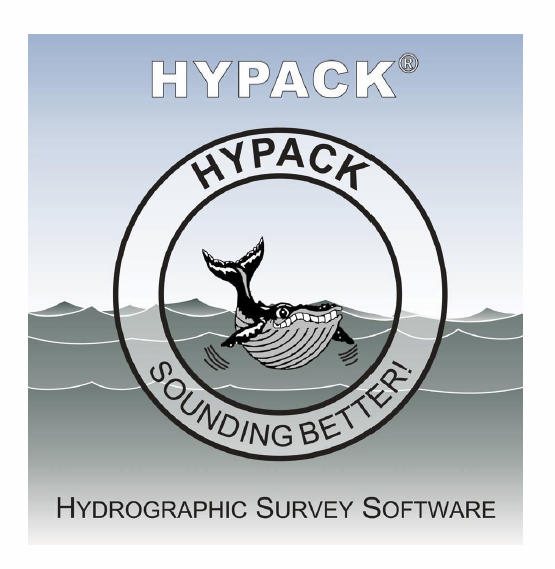 Our company and personnel have been leaders in the development of tools and technology for hydrographic survey systems for over a decade. This entry was posted in Lake Map, News, Sediment and tagged aerial lake map, Aerial Map, Bathymetric Map, Bathymetry, Bio-Volume Vegetation Mapping, Capacity Curve Analysis, dredge cost, dredge plan, dredge planning, Dredgepack Data, Dredging, Fishing, GPS, GPS Lake, GPS Map, Habitat, Hydrographic Surveying, Hypack, IHO Compliant, Invasive Vegetation Mapping, Lake Bottom Hardness Analysis, Lake Management, Lake Map, Lake Mapping, Lake Survey, Profile (Thalweg) Survey, Sediment, Sediment Quantity Analysis, Sediment Surveying, Sedimentation, Side Scanning Sonar Data Collection, Sub-Bottom Profiling, Submerged Aquatic Vegetation, Submerged Aquatic Vegetation map, Survey, texas fishing, Texas Lake Map, Texas Map, The Mapping Network, USACOE, Waterfowl on March 5, 2013 by Moderator.